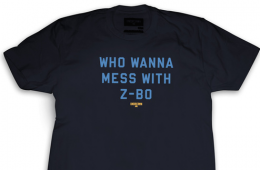 The Memphis Grizzlies are facing a "do or die" Game 6 tonight at the Grindhouse and for them to extend their season against the best team in the league. 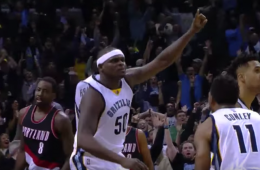 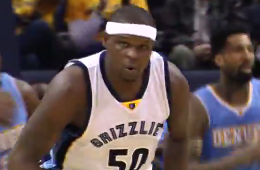 The Memphis Grizzlies still lost, but not before Zach Randolph hit a 65-foot shot and made it look easier than yawning. 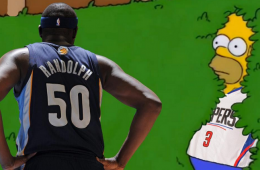 Like he's known to do. 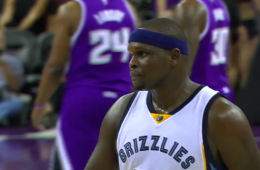 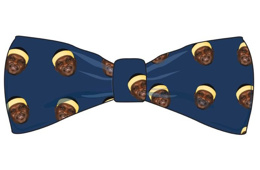 Memphis Grizzlies big body forward Zach Randolph bullied his way to a 15 point, 17 rebound double-double. 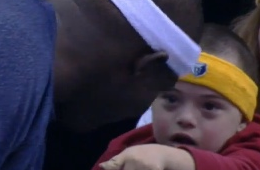 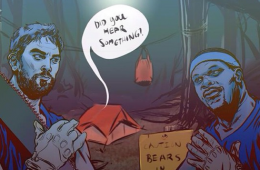 During the Grizzlies game last night, Randolph got a chance to show his gentler side.